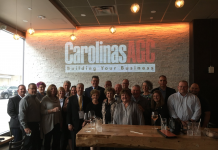 The Hispanic Contractors Association of the Carolinas (HCAC) is a pioneering trade organization, focused on the development of the construction business, and this year, it offers even more reasons to partake and share the success. 2017 promises to be a year full of activities for HCAC, from training and education to networking and empowering opportunities. 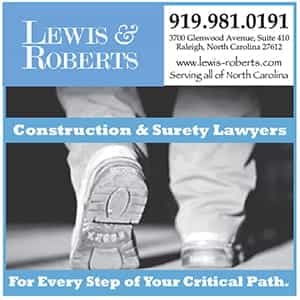 The 10 year anniversary will also bring an important change to HCAC’s signature event, the Construction Conference. 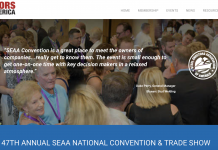 This year only, Jones is turning the traditional conference into a celebration and awards gala. 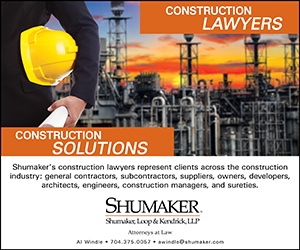 The twist on this event is strategic in nature and comes at a time when minority contractors and the construction community are ready to join forces to celebrate diversity and recognize the best in the industry. 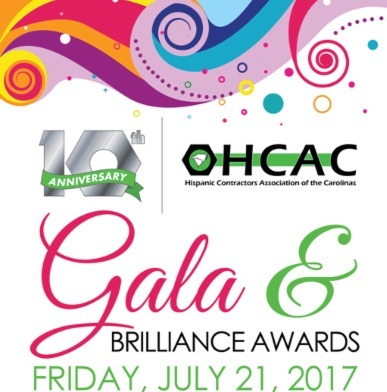 The gala, planned for July 21 in Raleigh, provides founding sponsors and members the opportunity to celebrate accomplishments and engage newcomers who want to be a part of this memorable evening. 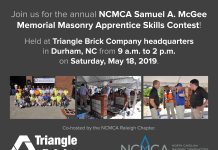 HCAC sponsors include: Builders Mutual Insurance Company, CertainTeed Roofing, Blue Cross and Blue Shields of NC, National Gypsum, PSNC Energy, Sherwin Williams, NC 811, Skanska, JE Dunn, Red Roosters Contractors, Starlight Painting Contractors, Turner Construction and BB&T.